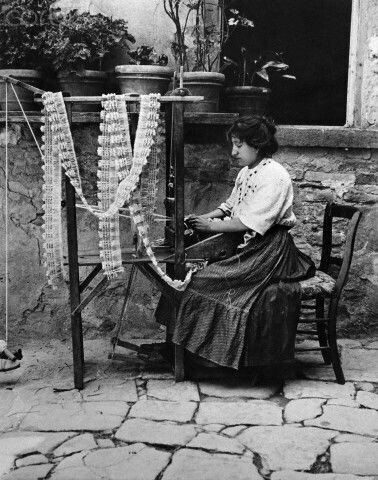 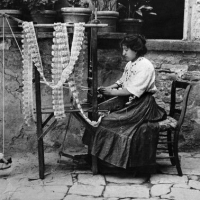 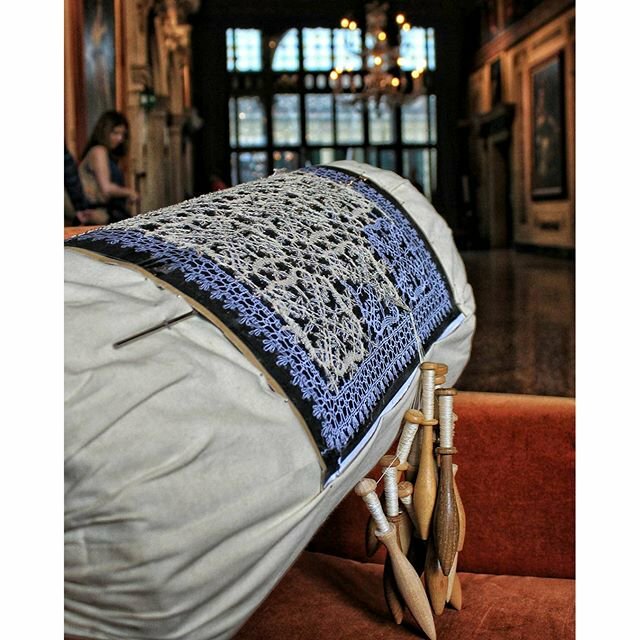 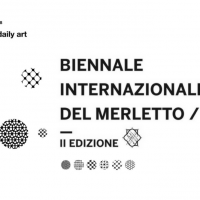 Fondazione Musei Civici di Venezia (MUVE), in parternship with the Municipality of Venice, UNESCO and Associazione Arte-Mide, presents the second edition of the Biennale Internazionale del Merletto (Lace International Biennale), which will take place between the 3rd and 10th of June 2018 in different locations between Venice, Chioggia and Burano. 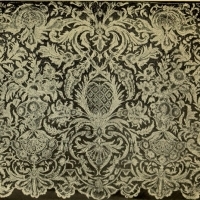 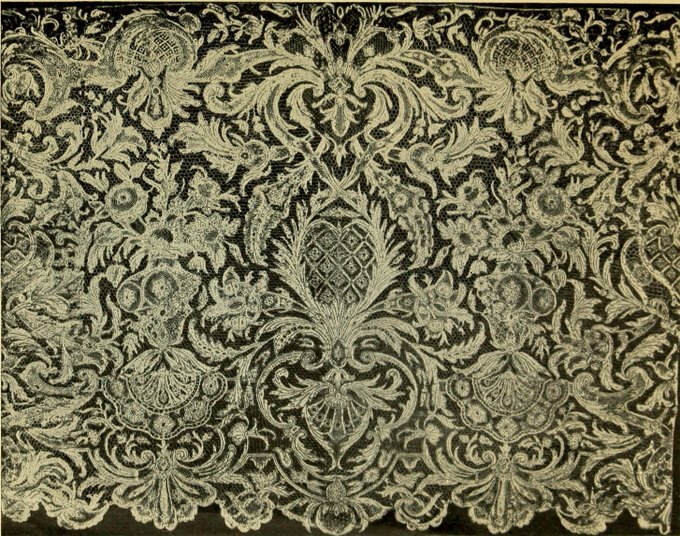 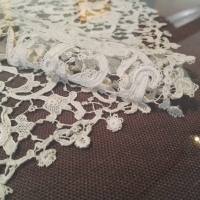 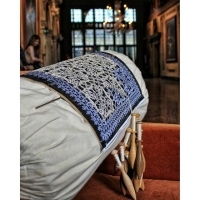 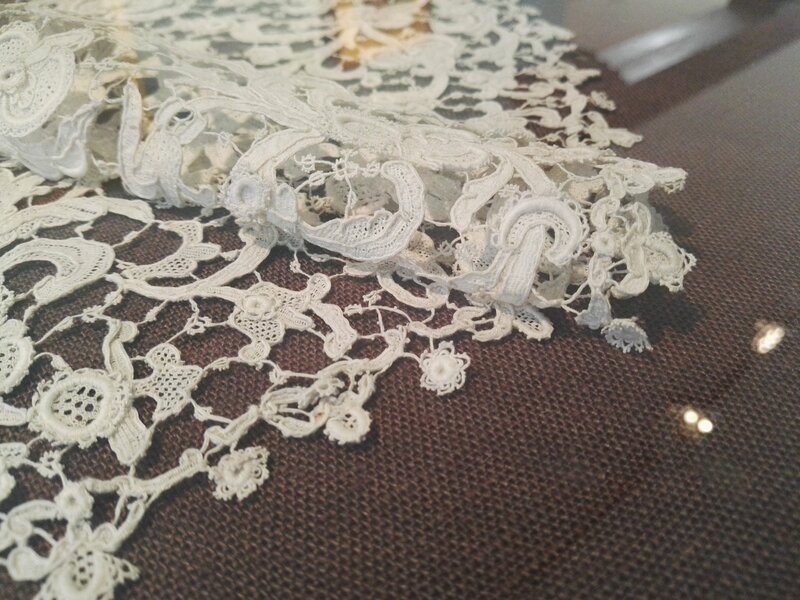 This initiative consists of several meetings and themed events and will specifically focus on lace's contemporary forms of production and their impact. 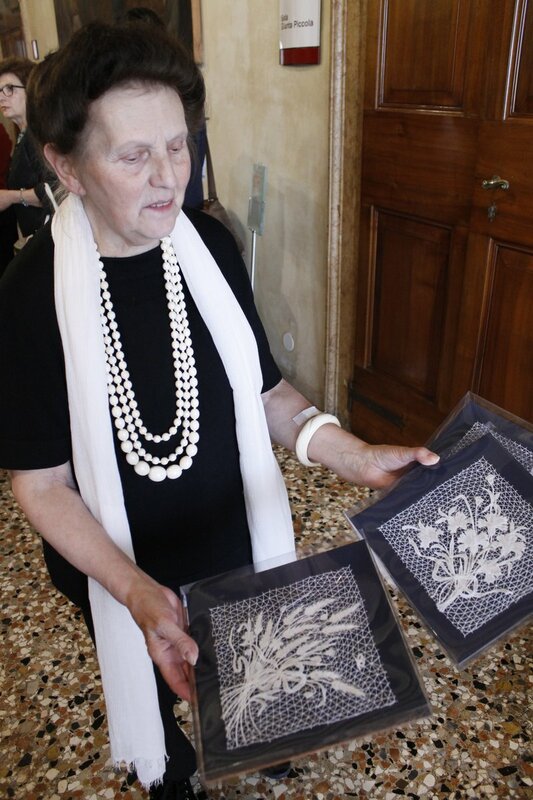 It therefore represents an extraordinary occasion to raise awareness on how to safeguard and promote this ancient art, whose candidacy to become UNESCO Intangible Cultural Heritage has been recognised two years ago. 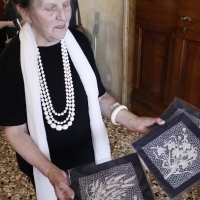 The events will be mainly held between Palazzo Mocenigo Museum, Burano Lace Museum and Carlo Goldoni's house - although other institutions will be involved, such as Palazzo Grassi and Chioggia's Civi Museum of the Southern Lagoon, together with Chioggia's and Burano's lacemakers - and will consist of conferences, guided tours, theatrical performances, cultural heritage walks, reading sessions and screenings. 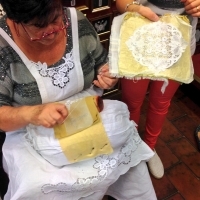 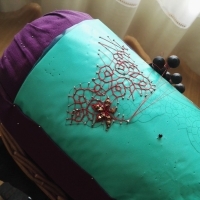 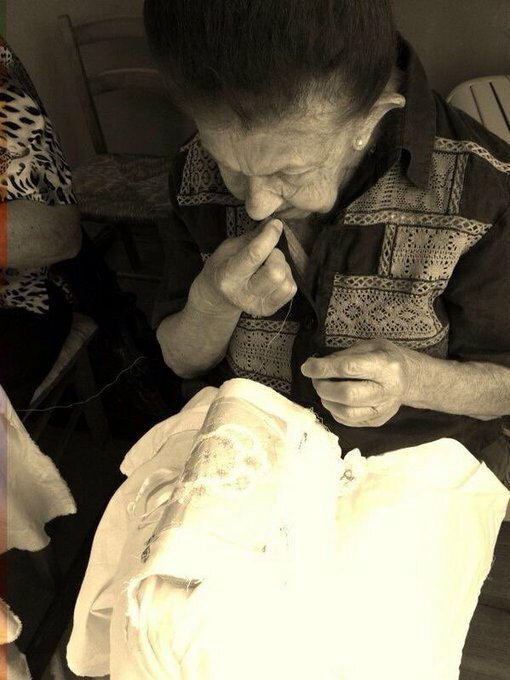 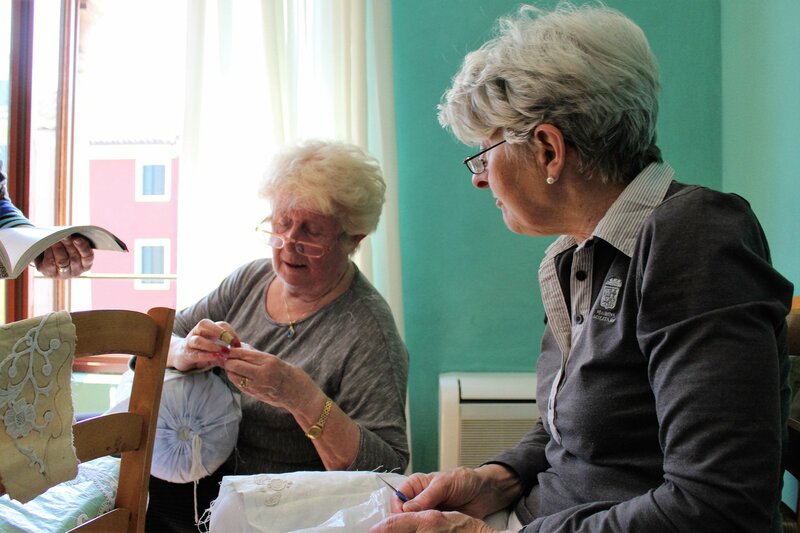 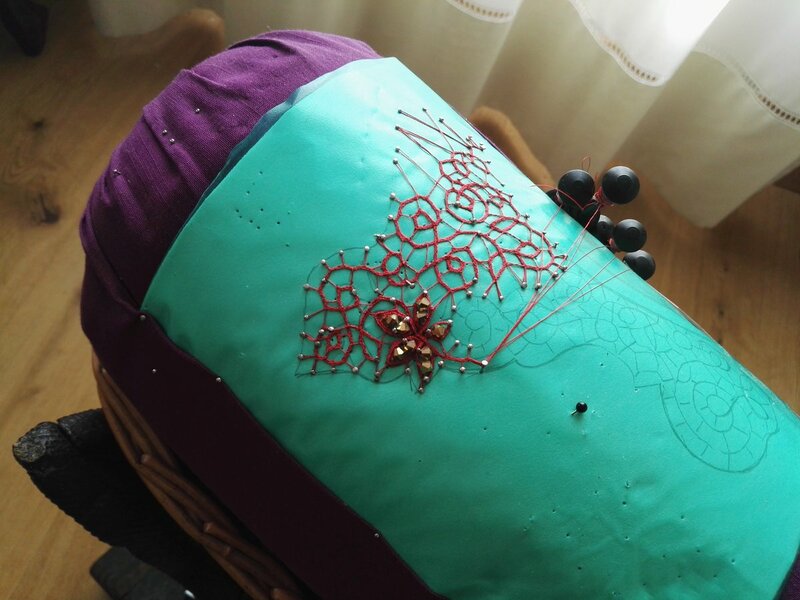 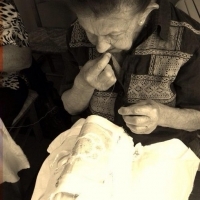 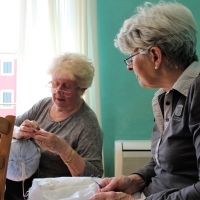 The ultimate aim of these activities is to give visibility to the art of "wise" hands. 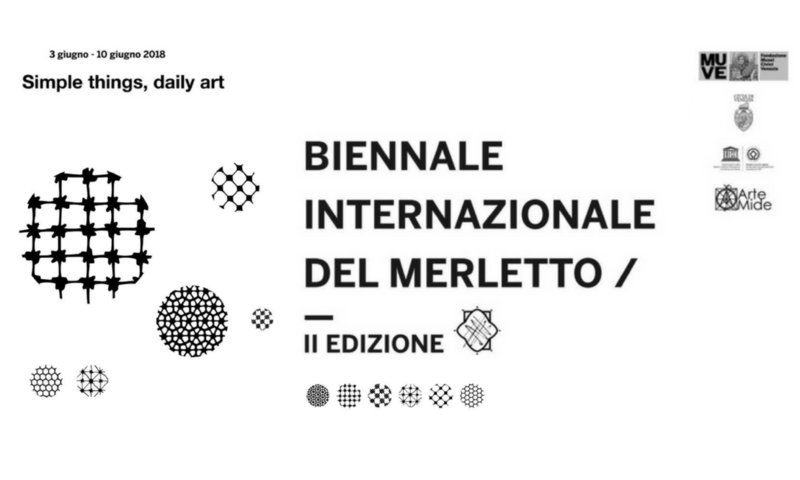 The opening ceremony will take place on Sunday the June 3 at 11 a.m at Palazzo Mocenigo.